Coane+Co is a Brighton-based company specialising in the design and manufacture of bespoke furniture and products to the highest quality. In all our work we focus on the specific requirements of our clients, to ensure that the design and finished products exceed their expectations. We set extremely high standards in the quality of our manufacturing and place a huge emphasis on the design phase to ensure each brief is truly satisfied. 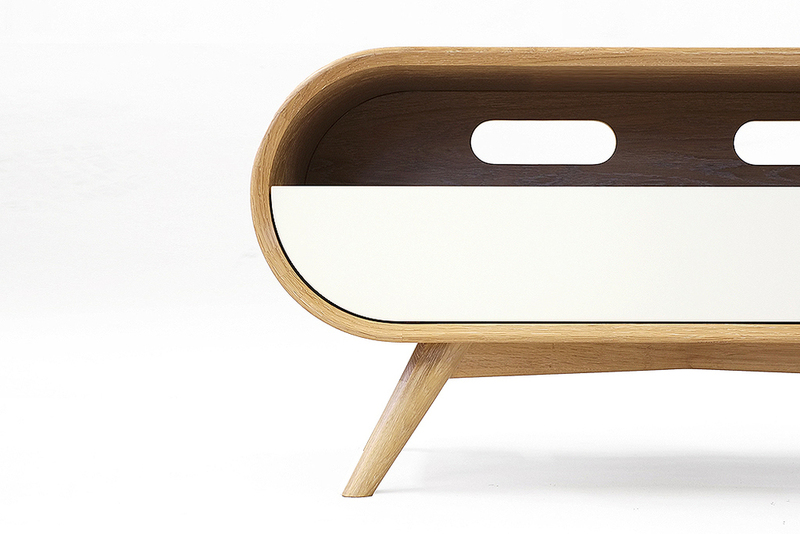 Alongside made-to-order projects, unique pieces are available for sale through our website. We welcome commissions and orders from any part of the UK.